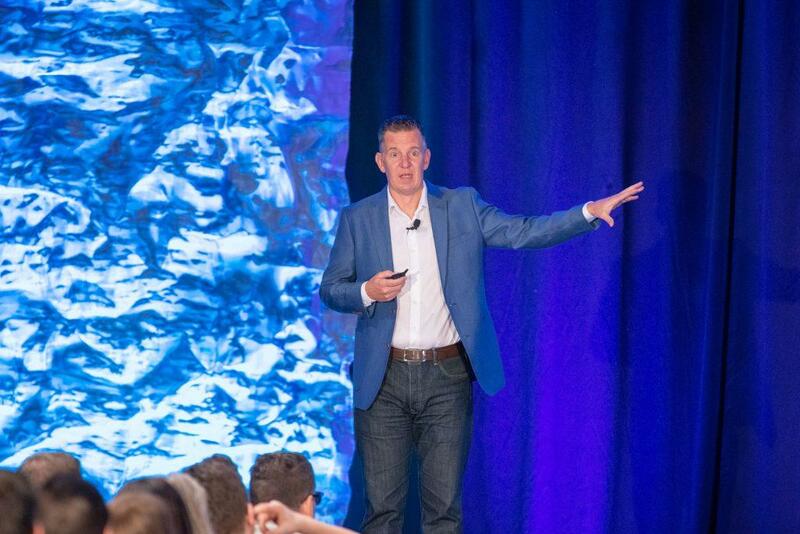 Held in San Diego, California for the past decade, the Traffic & Conversion Summit keeps digital marketers up-to-date with the latest digital marketing strategies and tools that are working right now. Held from the 24-27th of February 2019, WebSavvy’s Mike Rhodes took to the stage as a guest speaker and share his knowledge with event audiences about making the most out of Google Ads & A.I. for 2019. The T&C Summit is the largest Marketing event in North America, with good reason. Boasting over 6,000 attendees and 108 sessions spanning over 4 days, consultants, entrepreneurs, digital agency owners and marketing professionals flock to the event for the tested and proven strategies that are guaranteed to work. If the content alone wasn’t enough, the T&C Summit’s 2019 guest speakers included Founder of the Virgin Group Sir Richard Branson, CEO of SaaS Academy Dan Martell, and Co-Founder & President of DigitalMarketer Richard Lindner. A slew of digital marketing industry giants hosted 7 different breakout tracks with information. DigitalMarketer and Maropost played major roles in disseminating new industry knowledge with information in key areas for digital retailers, conversational marketers, agencies, growth hackers, digital advertisers, and big ideas for founders and execs looking toward the future. Mike’s Practical Guide to Google Ads & A.I. Amongst all this content, Mike returned to the T&C Summit stage on Day 4 to impart his knowledge on what’s working now in Google Ads & which A.I. features to leverage for the ultimate results in the year ahead. Mike’s practical guide left attendees knowing how to optimise their accounts and grow their revenue in 2019. Mike was interviewed on the Digital Marketer’s Perpertual Traffic to share about his Google Ads Profit Curve Podcast, where he shared how to make sure your cost per acquisition (CPA) does not exceed what you are making. 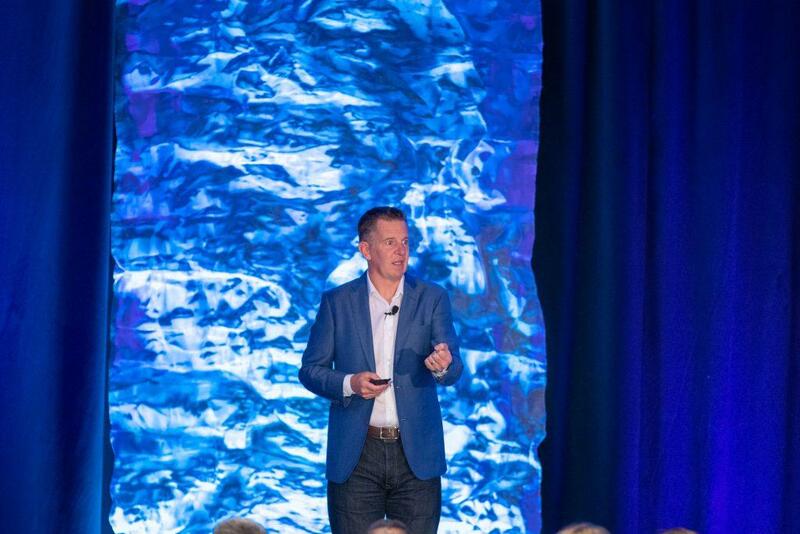 There really is a good reason for the rave reviews from Forbes, Entrepreneur, and Inc. each year about the Traffic & Conversion Summit, and the 2019 event was no different. 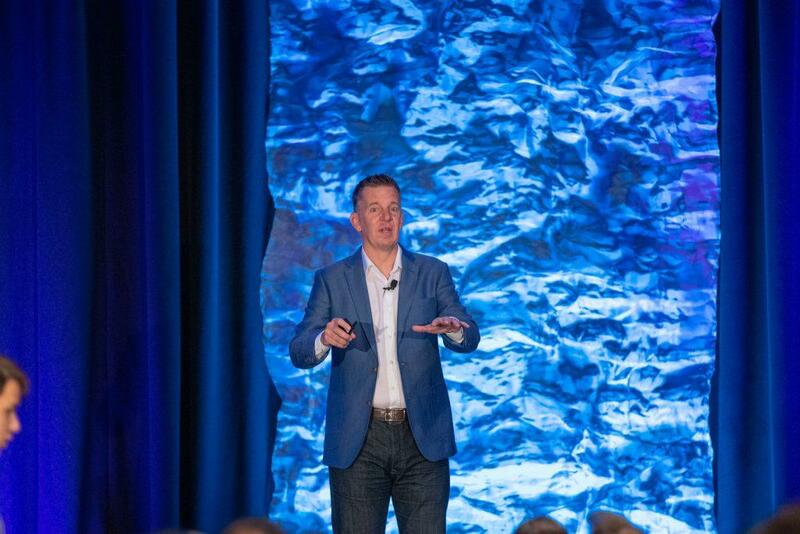 Guest speakers like Mike, once again surpassed attendees’ expectations and left them inspired to make the most of all the marketing content they learnt and network connections they made for the year ahead. If you really want to see what all the fuss is about, you can get your own copy of the official notes from the T&C 2019 Summit here.